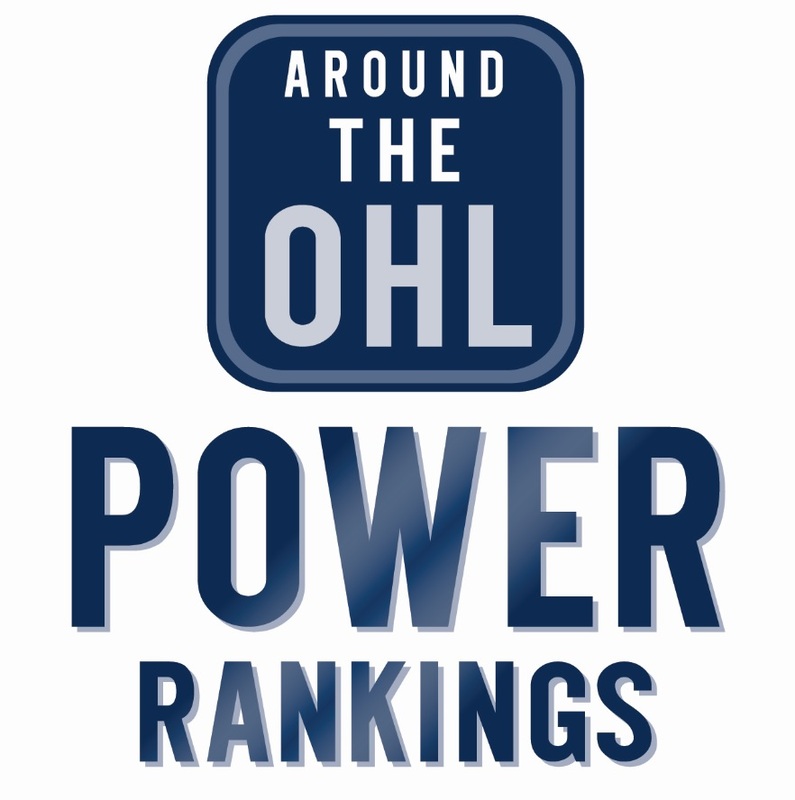 Tags: AOHL Power Rankings, Around The OHL Power Rankings, Guelph Storm, Hamilton Bulldogs, London Knights, Mississauga Steelheads, Niagara IceDogs, OHL, Oshawa Generals, Ottawa 67's, Power Rankings, Saginaw Spirit, Sault Ste. Marie Greyhounds, Sudbury Wolves. Bookmark the permalink.